Just like all other living beings plants also acquire and are prone to diseases which may be caused by the fungi, viruses or by bacteria. Sometimes the plants may also get prone to such environmental conditions which are not suitable for them to adapt.In such cases of extreme environmental conditions the plants tend to die eventually.Most of the plant diseases are caused by fungal or fungal like organisms.n case of bacterial plant diseases the symptoms include brown, necrotic lesions, yellow halo on leaf spot, crown gall, canker and fruit spot.Viral disease symptoms include mosaic leaf pattern, crinkled leaves, yellow leaves and stunting of the plants. 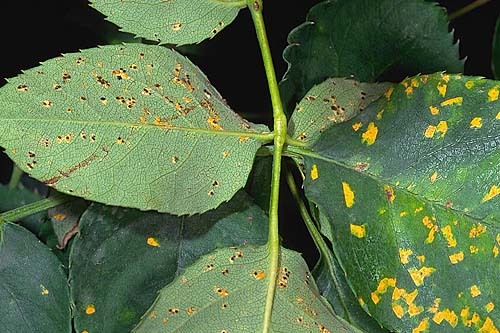 There are mostly morphological symptoms when a plant is having a disease which includes pale leaves, detectable change in color, change in the shape or function of plants as it responds to pathogens.Plants can be treated naturally also by experts or if beyond any treatment they must be thrown away on time.